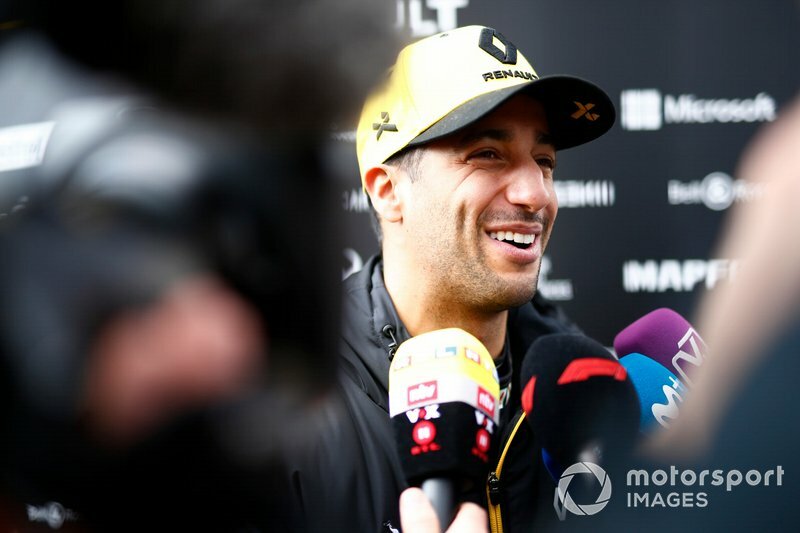 Daniel Ricciardo says he’s encouraged by his first proper taste of Renault's 2019 Formula 1 car, despite a rear wing failure pitching him into the gravel on the second day of Barcelona pre-season testing. 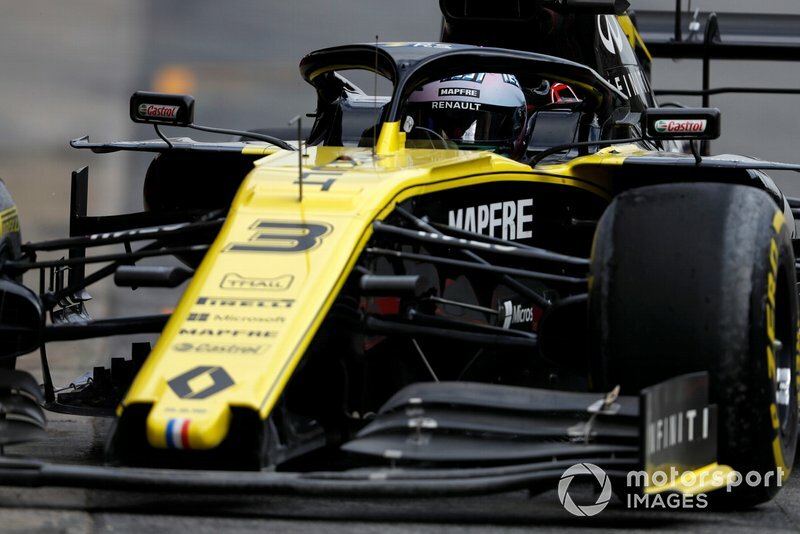 Following Saturday’s filming day shakedown, Ricciardo drove the RS19 on Monday afternoon, taking over from teammate Nico Hulkenberg, and again on Tuesday morning. 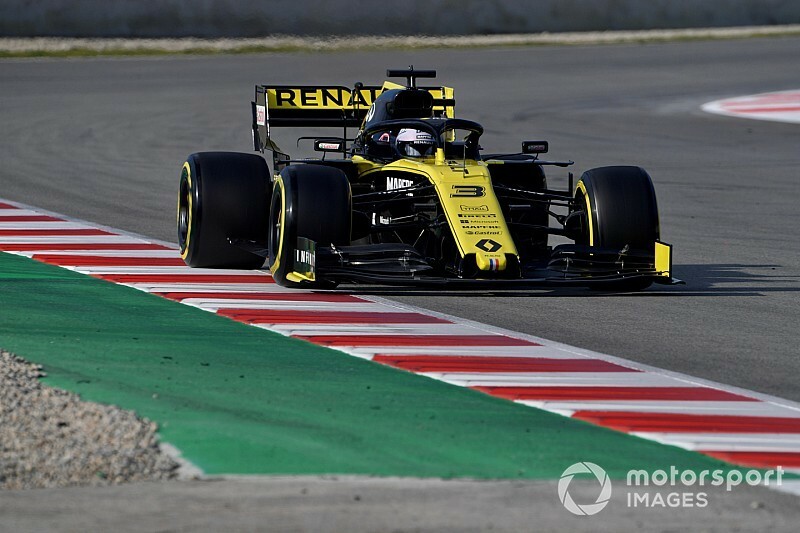 However, just over two hours into Tuesday's running, the upper rear wing element flew off on the pit straight and Ricciardo spun off at Turn 1, fortunately without making contact with the barriers. The incident cost the team a lot of time while the car was repaired, and Ricciardo completed only 28 laps as a result. “When it was on it was OK!” the Australian joked of the rear wing failure. “When it broke it’s like going into the corner with DRS open. As soon as I braked, I lost the car and spun. "We avoided the wall, but just coming back to fix the rear wing and that, it obviously takes some time. And parts as well, at testing you don’t have a lot of parts, so my morning was done after that. “I know they’ve got a lot of laps in store for [Nico Hulkenberg] this afternoon, hopefully all goes well and he’ll give a bit more feedback. 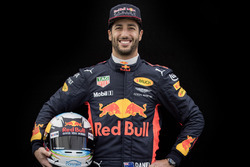 Prior to the incident, Ricciardo had been encouraged by the car’s form over long runs, and the way it treated its tyres, comparing it to what he is used to from his years at Red Bull. “I was quite encouraged on the run before I had the, let’s call it, DRS failure," he recalled. "I did quite a long run, about 15 laps or something. I was quite encouraged by that run. "Again with my reference it’s hard to know really too much, but from what I would expect of how the tyres behave over a long run, and this circuit, I felt like the way I was able to bring the times back towards the end of the run – we kind of drifted into the [1m]23s and got back into the 22s – and the way the tyre behaved, I thought that was quite good, quite encouraging. “I mention the tyre, but it’s the car, the way the car’s behaving. That’s really my only impression for now. Again as far as competitors I can’t really reference that and where it puts us, but just from my personal feeling, I felt quite encouraged by that run. 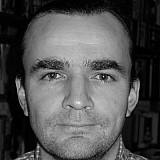 He added: “I didn’t feel like it completely fell off the cliff and we’re just killing it. That’s the closest thing I have now. We haven’t done low fuel running or anything like that.